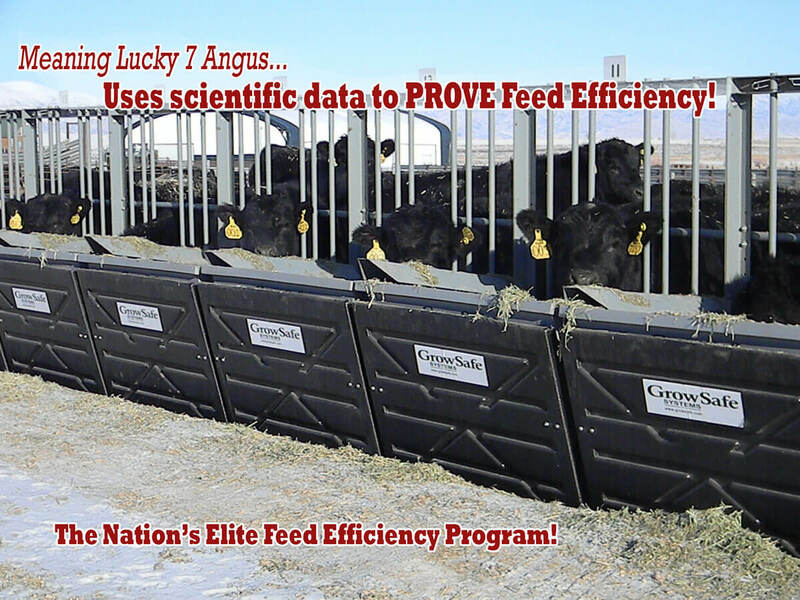 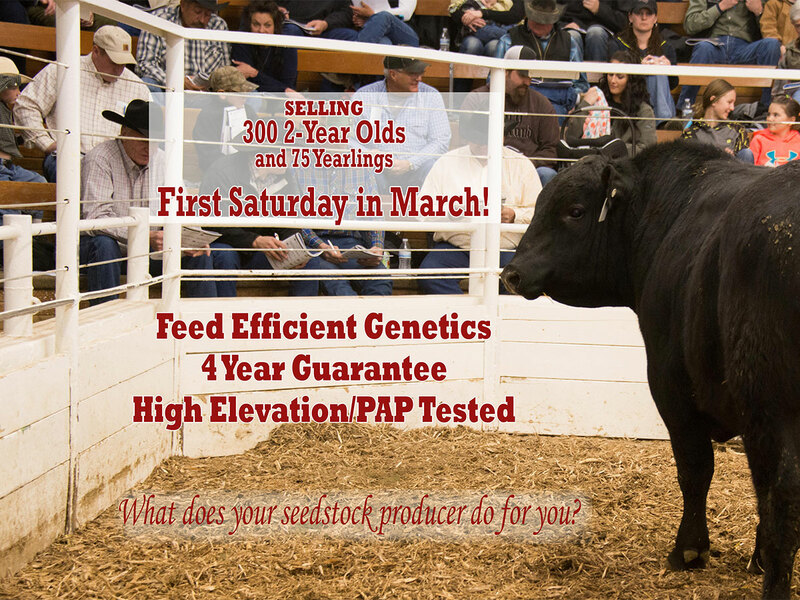 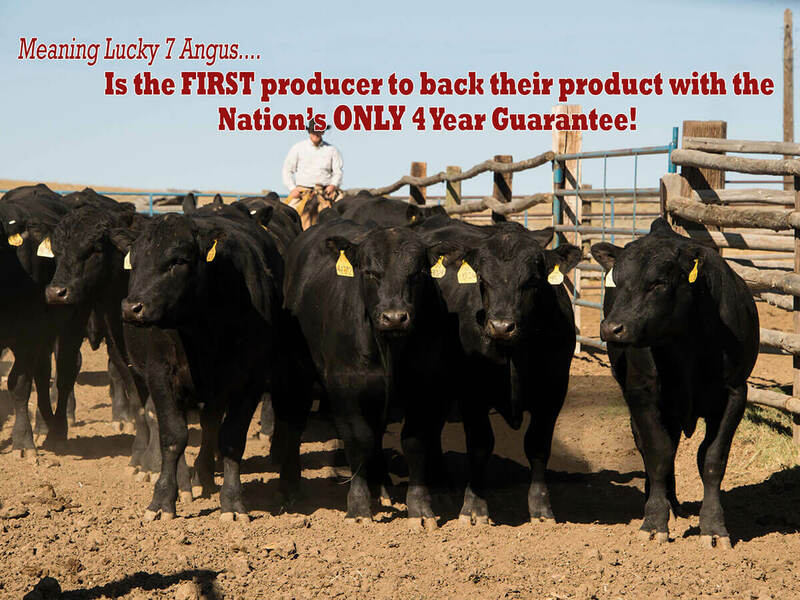 Our goal is to have the most profitable customers in the livestock industry. 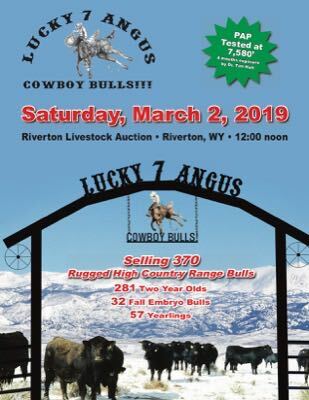 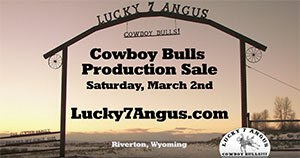 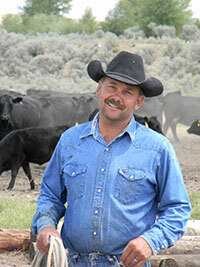 In 1895 James Jensen started a five-generation ranch, from this came Lucky 7 Angus. 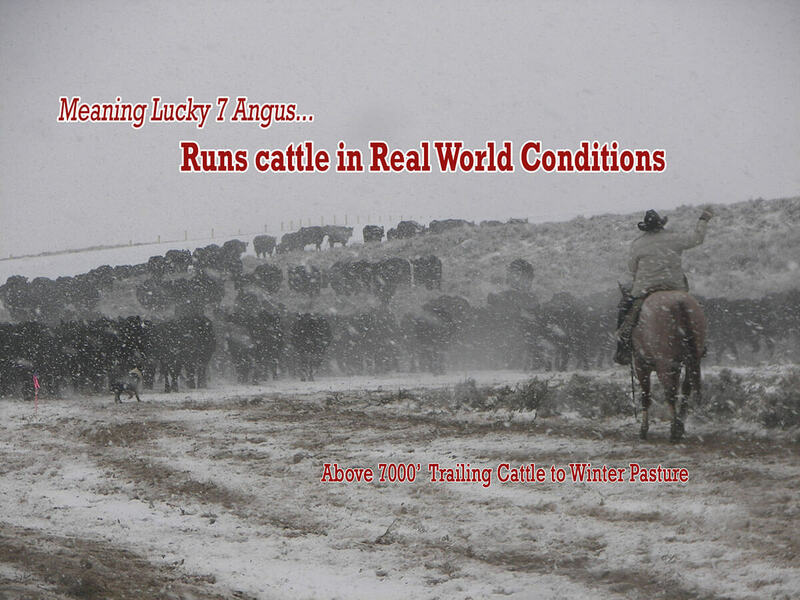 That first winter he lived in a dug out on the side of a hill and shoveled snow off the grass to feed his 3 horses and 7 cows in what is called the Nation's Icebox, Boulder, Wyoming. 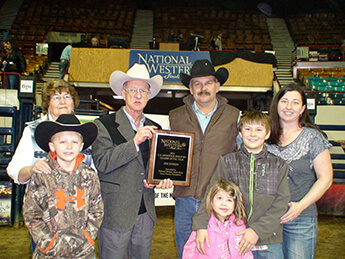 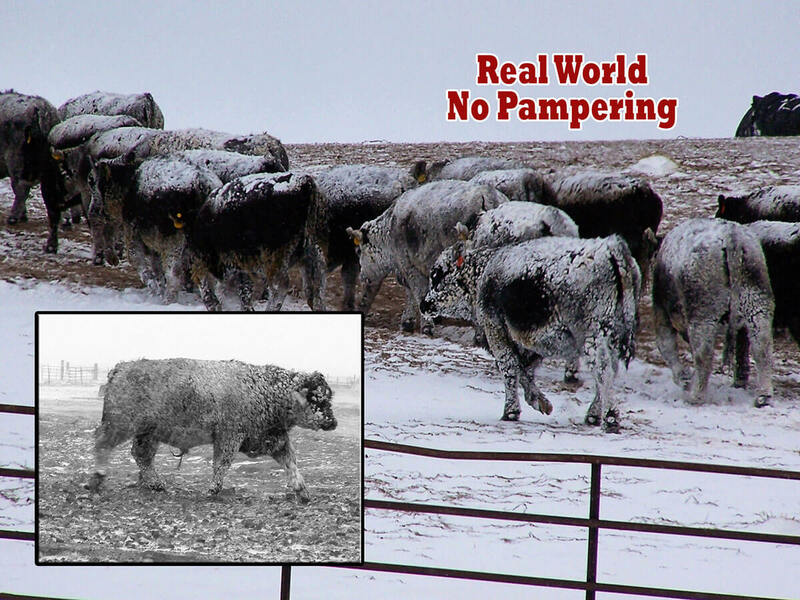 We know very well the blood, sweat and tears it takes to keep the family ranch afloat. 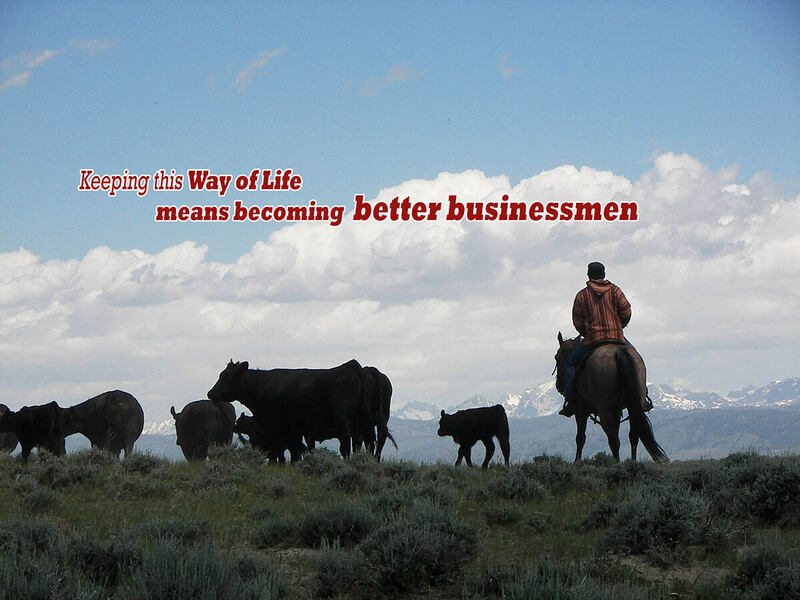 And that is why we take it very seriously that our customers are the most profitable in the livestock industry.